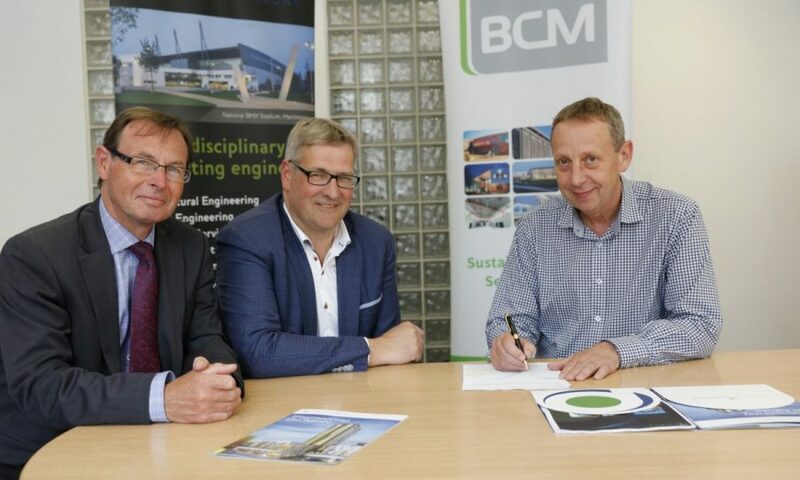 Manchester building services design firm BCM has been acquired by multi-disciplinary consulting engineers Patrick Parsons. Newcastle-headquartered Patrick Parsons said the deal forms part of a wider strategy to increase its presence in the North West. BCM was founded in 2002 and focuses on sustainability and low-cost, low-carbon building services for both the public and private sectors. Brian Morris, BCM’s managing director and founder, said of the transaction: “After 15 successful years I am delighted to announce this fantastic opportunity for BCM. Patrick Parsons MD Peter Stienlet commented: “We’re delighted to welcome BCM to the Parsons Group. Patrick Parsons operates across a network of offices in Newcastle, London, Chester, Huddersfield, Glasgow, Birmingham and Guildford, with additional sites overseas in Sydney and Dubai.